A Perfect Measure sample of the first premium rum to be officially released under Worthy Park's own label. This Jamaican rum is bursting with notes of ripe banana, mango, olives and toffee. 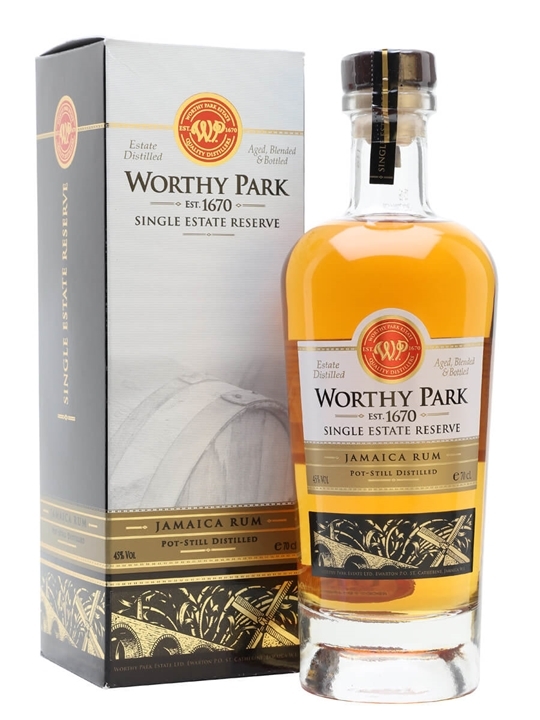 It's a great demonstration of why we're lucky that Worthy Park is distilling again.